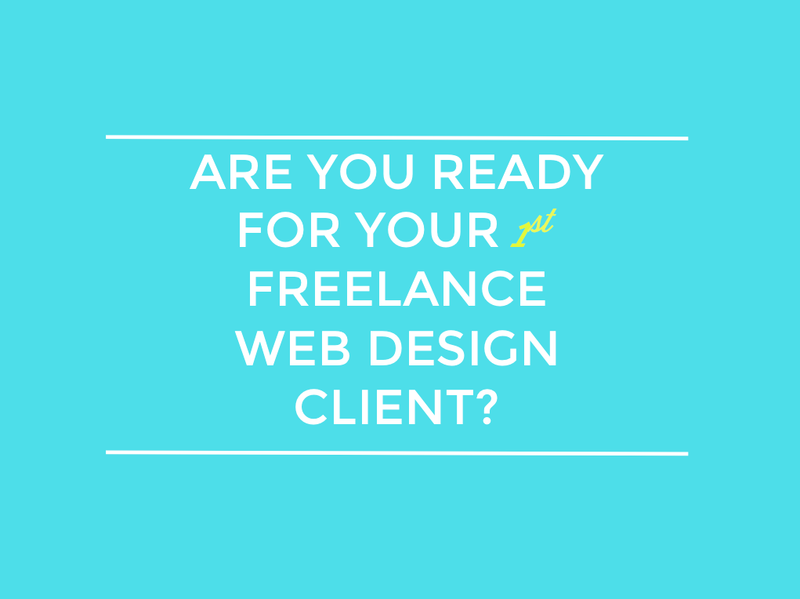 Checklist: Are you ready for your first freelance web design client? 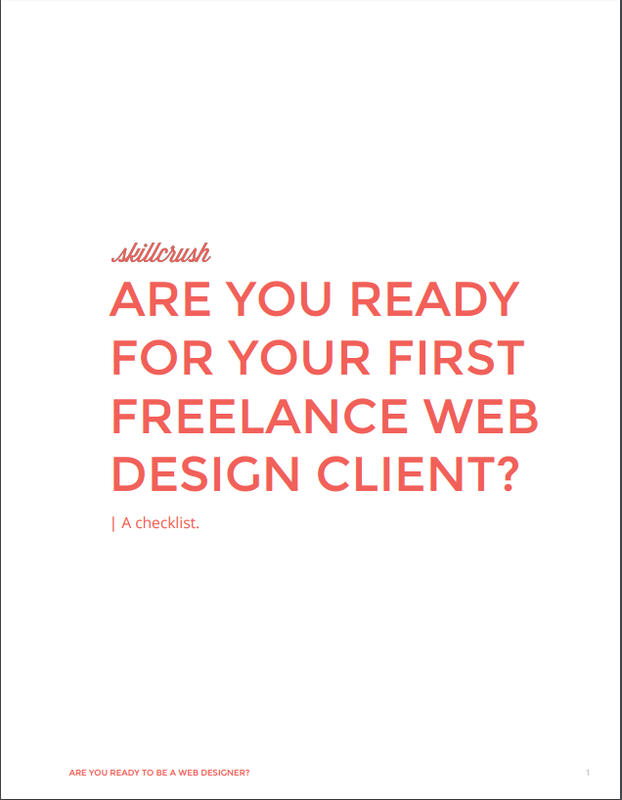 Find out if you've got what it takes to start your web design career. A: When you’ve designed something for the web, of course! Even after months of studying and training and practicing, it’s normal to ask yourself when you are really ready to start getting clients. You’ve never done it before, and it takes a lot of gumption to go out on a limb and try something new. And if you’re on the outside looking in, it’s smart to check with experts or insiders before diving in. 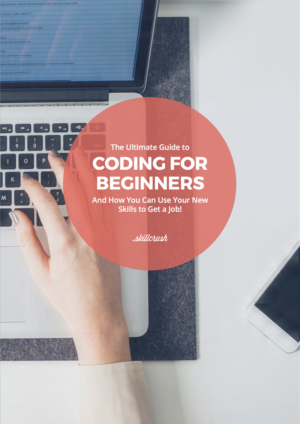 Maybe you’re just considering getting into web design and wondering what you need to know. Or maybe you’re about to hit “Send” on your first email to a potential client. Either way, I understand. You want to be sure that you have what it takes to do the job. In case no one has told you yet: You can do it. You are ready. If you come across a problem you don’t know the answer to, there are so many resources at your fingertips. 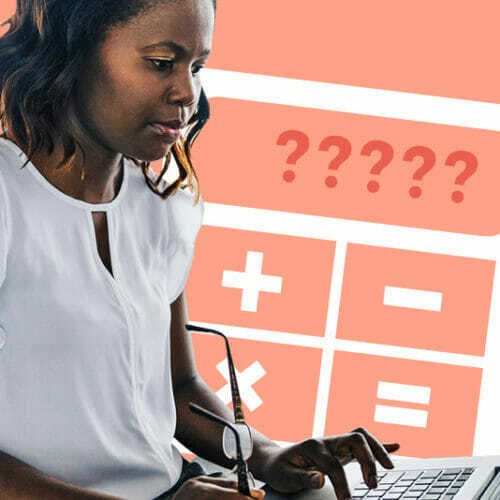 But if you want to be double triple quadruple sure, rate yourself on how well you know these skills that web designers use on the daily. Then, at your family get-together (this year or next), you’ll be able to say with confidence to your skeptical cousin Kate, “I’m a web designer.” Just consider it an early holiday gift from Skillcrush to you! You can be officially official now. Download the guide by popping in your email! An outstanding share! I’ve just forwarded this onto a co-worker who was doing a little research on this. And he actually bought me breakfast because I discovered it for him… lol. So let me reword this…. Thanks for the meal!! But yeah, thanks for spending some time to talk about this issue here on your website. I¦ve learn several just right stuff here. Certainly price bookmarking for revisiting. I wonder how much attempt you put to make this type of excellent informative web site. you have got a terrific weblog here! would you prefer to make some invite posts on my weblog? 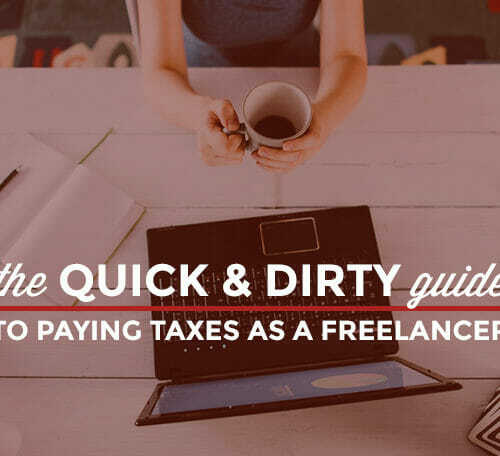 Based on comments below… Are you ready for your first client? The email I received after entering my email did not include a link or download to this pdf. Hi, Rachel! So sorry you didn’t get the download. I’ll email it to you now. I’ve entered my email address in twice and still haven’t received the email with link. Not in spam either. Help! So sorry about that, Delphine! We’ll email it to you “manually” now. Just drop us a line at hello@skillcrush.com if you don’t see it soon. I’ve made the request for this PDF. I am currently working through it. I must say, it is a poorly designed PDF. If you print it. You get 3 & 5 lines on two of the pages. Thanks for your feedback. We’ll definitely take a look at this and watch out for that problem in the future. Appreciate you taking the time to let us know! you can make the text smaller i think before printing . Thanks for letting us know, Elle! The article’s been updated so you can get the download by putting in your email at the top. Enjoy the checklist! The link for the guide sends me to a 404 page. Sorry about that, Katrina! We’ve fixed the link now. So, just put your email in the field up top, and we’ll send you the checklist. Thanks for your interest! 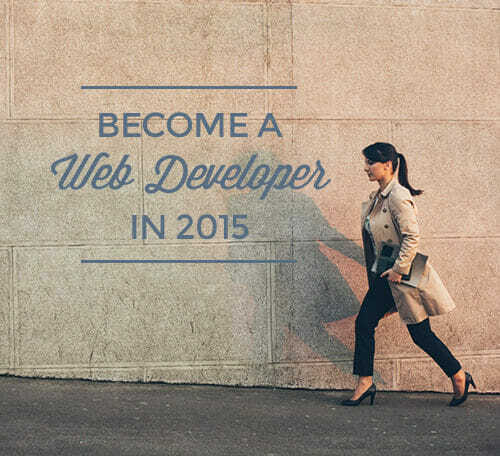 Are you ready to be a web developer? A checklist.